Having skin exposed to the sun without SPF is bad for your skin, but that doesn’t mean you have to be pale and pastey this summer. When you learn how to apply self-tanner, you can have beautifully bronzed skin without those unsightly streaks or look like you’ve escaped from Wonka’s Chocolate Factory! 3.3 million Americans are diagnosed with skin cancer every year. For this reason, tanning is out and self-tanning is in. No longer do pale girls have to spend the entire summer pasty white. But applying self-tanner is more difficult than you may think. If you’ve ever applied self-tanner, only to end up with streaky legs, orange hands, or an all-over tangerine shade, this post is for you. Ready to learn how to apply self-tanner the smart way? Read on to learn how the pros self-tan, and how you can too. Applying self-tanner is an art form. If you’re ready to finally master this skill, you’ll be pleased to know that fake tans look more real than they’ve ever looked before. There’s no need to look like a giant Cheeto when you can look like a glowing, bronzed goddess. 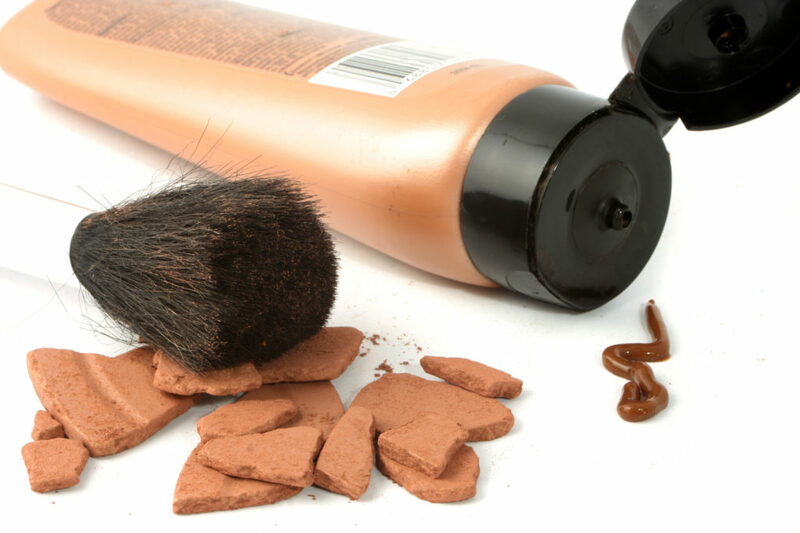 Just like any other beauty product, some brands of self-tanner are better than others. It’s also important to remember that depending on your skin type and the shade of your skin, what works well for your bestie may not be the best choice for you. Sometimes, finding the best self-tanner is a matter of trial and error. But once you’ve got it, you’ll have years of bronze skin ahead of you. The goal with self-tanner is to make it look believable. That means aiming for naturally beautiful skin. You should ideally look like you’ve just spent a few weeks on holiday in the sun. But if you start too dark, it won’t look believable- especially if you’re brand new to applying it. If you go the professional route like Inscape Beauty Salon, they’ll be able to find your perfect match at a glance. If you’re fair-skinned, try a light to medium shade, to begin with. If you have a medium skin tone, stay in the medium range before going darker once you become a self-tanning pro. The type of formula you choose will probably depend on your skin type. If you’d just like to see how a self-tanner looks on you, consider a bronzer. These don’t hang around- they’ll wash right off, but they can help you see which color looks natural. If you have oily skin, a mousse can be a good option. 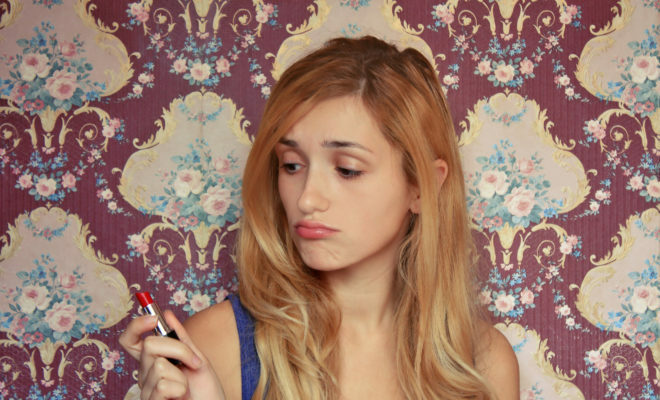 Dry-skinned girls may want to try an oil as it won’t dry as quickly or stick to your dry spots. 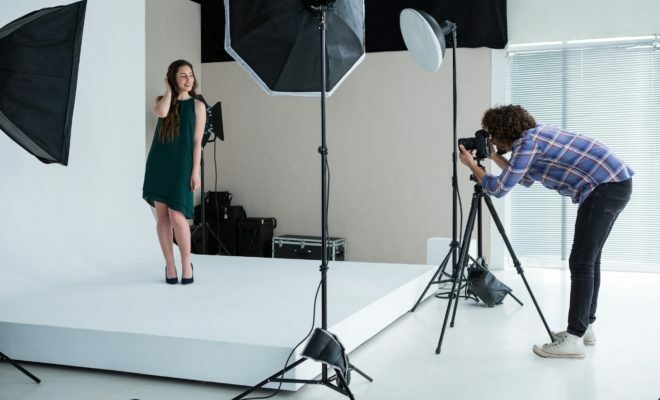 If you’d like to mimic a spray tan, there are a number of airbrush-type tans on the market, although this technique can take some practice. Lotions will take 15-20 minutes to fully dry, but they’re a good option if you have dry skin since they’re hydrating. There are a number of gradual tanning lotions which are easy to correct since you can fix mistakes by covering up any missed bits the next day. Time is a big consideration. If you have a few weeks leading up to a special event, you’ll probably do well with a gradual tan. But if you’re already on vacation, self-tanning wipes, a mousse, or a gel will be your best option. Once you’ve chosen your self-tanner you can apply it straight away, right? Wrong! You’ll want to avoid removing hair after you’ve tanned, as this will also reduce the life of your tan. Shave or wax at least 24 hours before you plan to self-tan. Otherwise, the tanner will settle into your follicles, which will create tiny little dots where your hairs would be. DHA is the active ingredient in self-tanners. This darkens your skin when it spends time on the outer layers of your skin. But most of us will get a buildup of skin cells on our feet, knees, and elbows. This means that these areas can end up too dark or intense. To create a smooth base, be sure to exfoliate all over with a brush, mitt, or alpha hydroxy acid (AHA). Feel free to moisturize after you’ve shaved to avoid cracking and dryness. But don’t apply moisturizer everywhere right before you tan. This can make it uneven and will also dilute it. However, even once you’ve exfoliated, it’s likely that your feet, hands, knees, and elbows may be a bit darker. Feel free to apply a tiny bit of moisturizer in these areas so your tan is even. If your self-tanner didn’t come with a mitt, be sure to buy one. These are much better at blending and smoothing your tan than your hand alone. Plus, they’ll help protect your palms. If you’re new to tanning, you may be tempted to use a small amount of product. But you’ve really go to be all-in here. That’s because trying to smooth a tiny dollop of product onto a large surface area is likely to cause streaks. When you’re applying your tan, avoid small, rigorous motions. Instead, use long, sweeping motions on your arms, legs, and torso. For areas like your elbows, hands, and feet, just use whatever is left on your mitt once you’ve finished each area. Most tanning products will take between six and eight hours to develop. That means no sweating, splashing, showering, or anything that causes moisture to come into contact with your body. Any water will stop the tan from developing in that spot- likely causing streaks. That’s why it’s a good idea to tan on days where you don’t have much planned. There you have it! 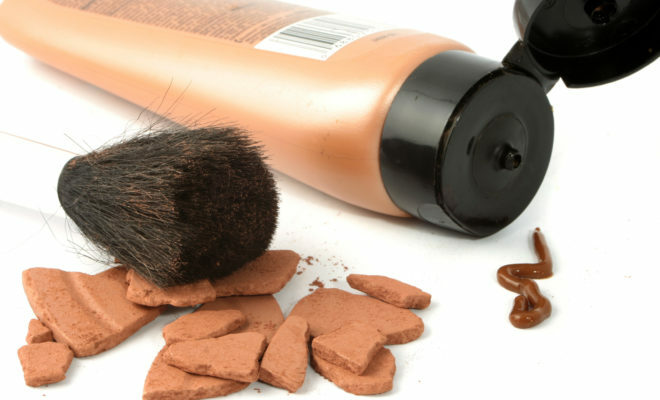 Most people understand the basics of how to apply self-tanner. But the above tips will help you achieve a flawless tan- even if you’re a complete tanning newbie. Start with a good base, take your time, and use long sweeping strokes. First time here? Check out some of my health and fitness posts today.